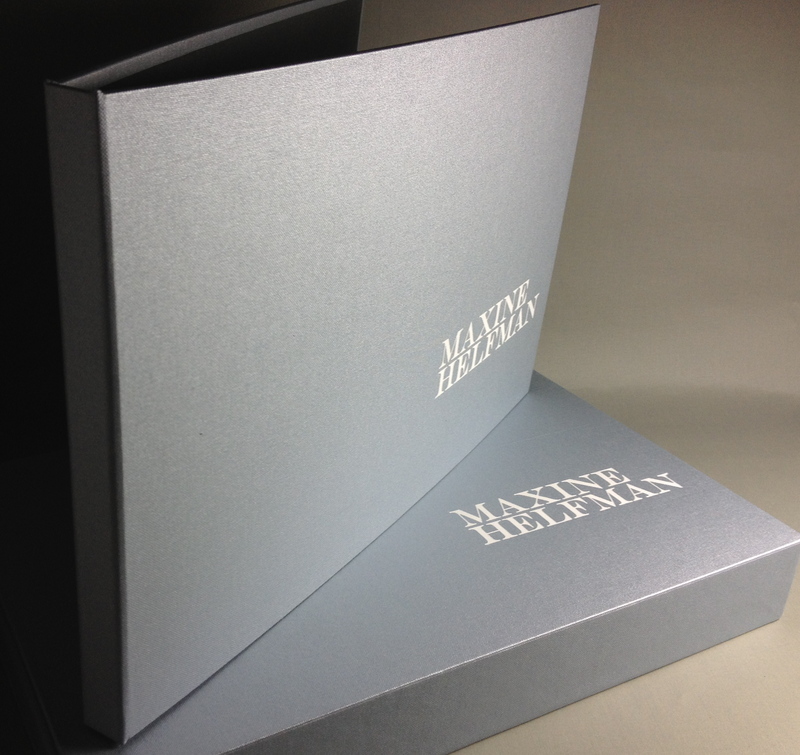 Interior Designer Neil Christian polished off his Presentation with an elegant 3-Piece Portfolio and Slipcase built by Mullenberg Designs. 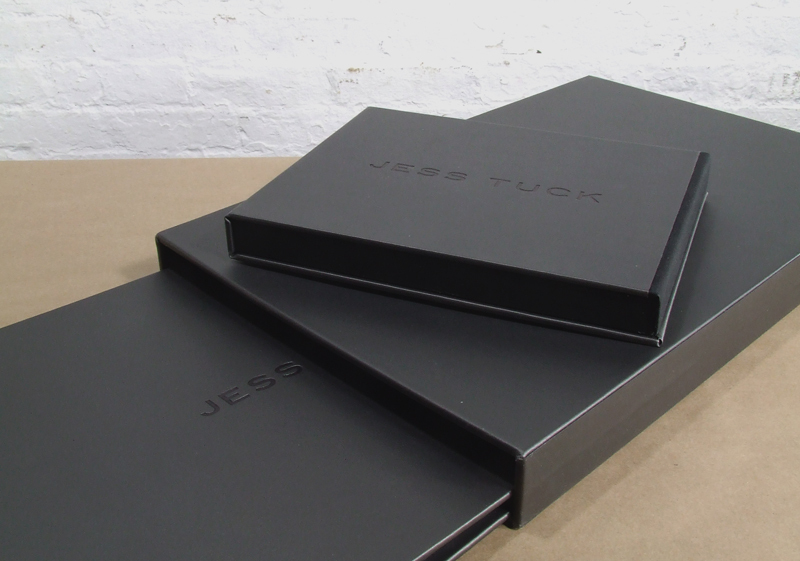 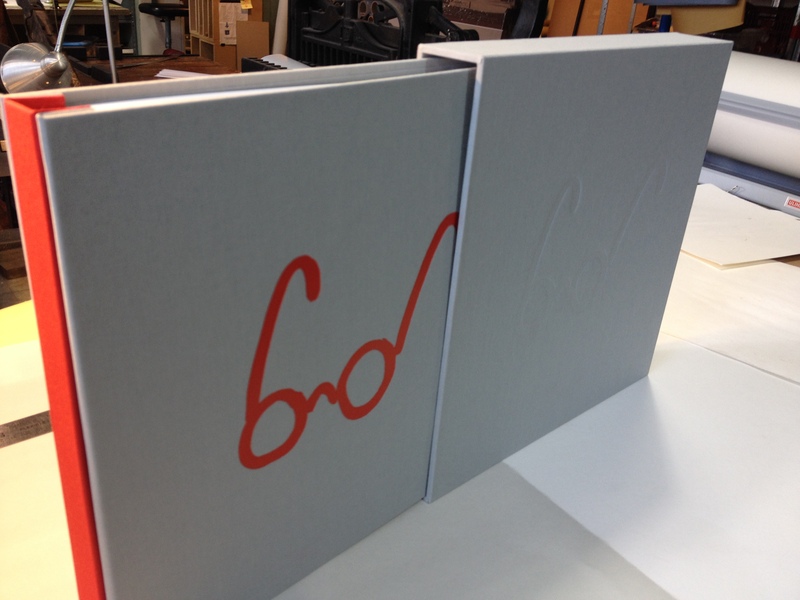 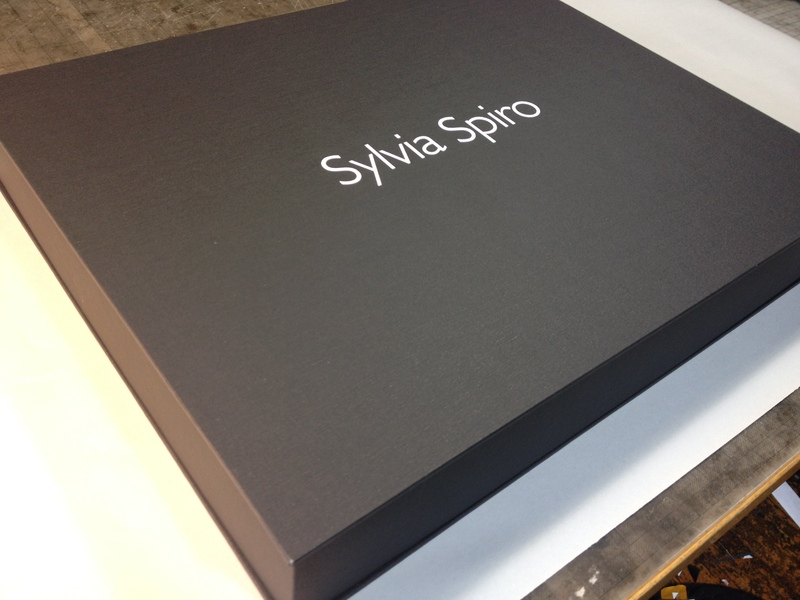 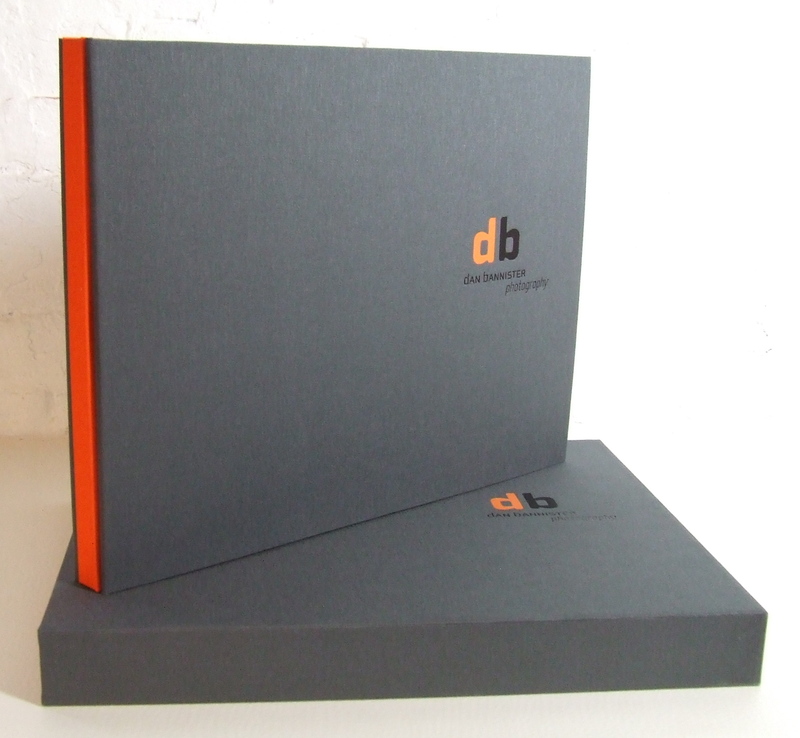 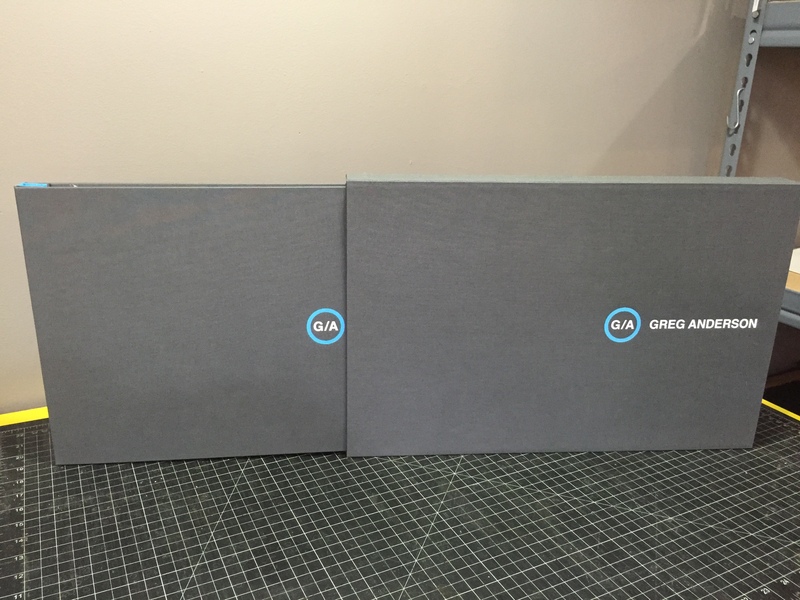 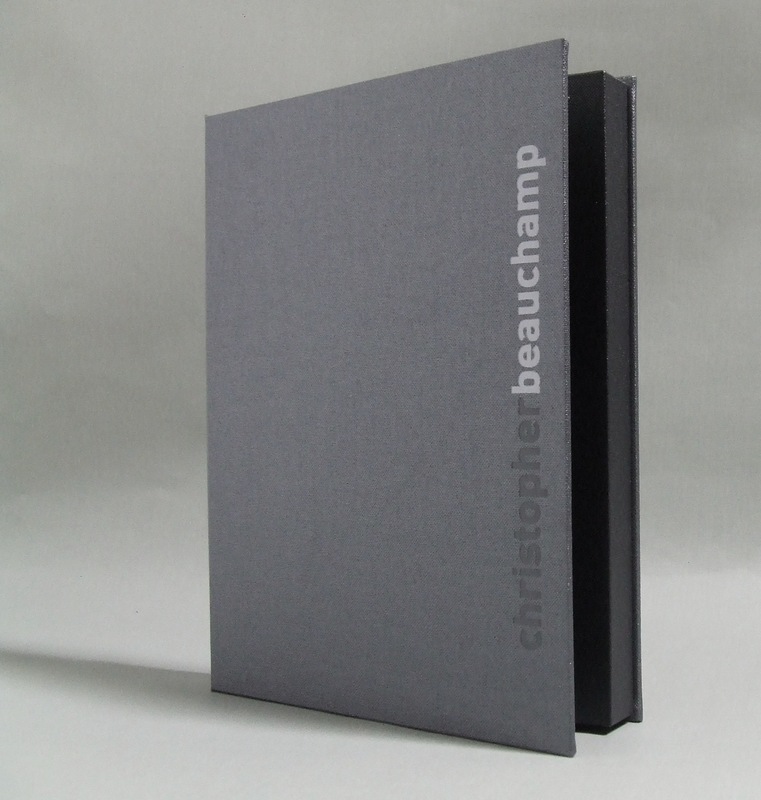 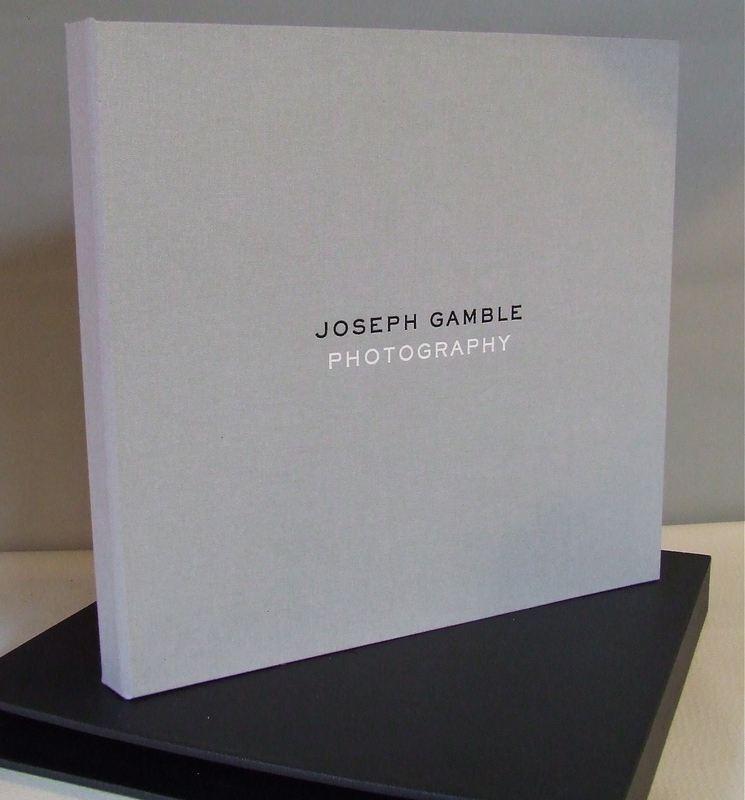 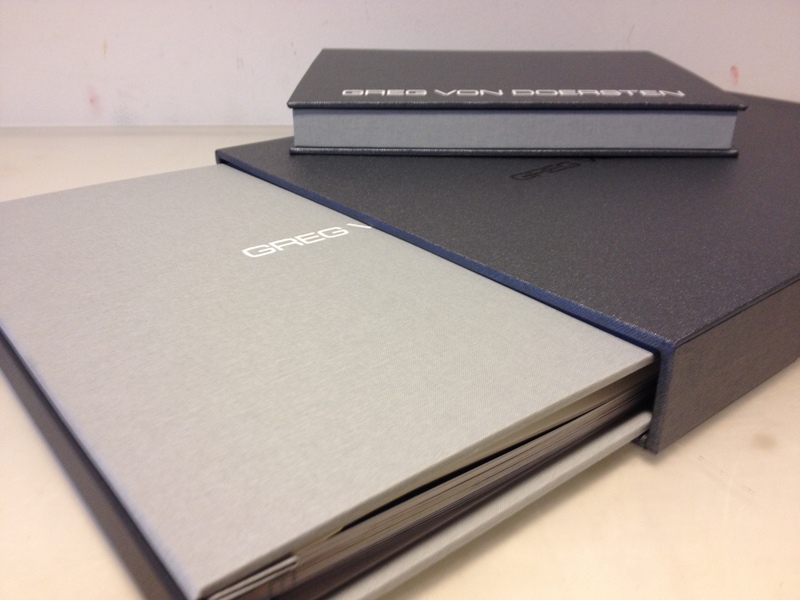 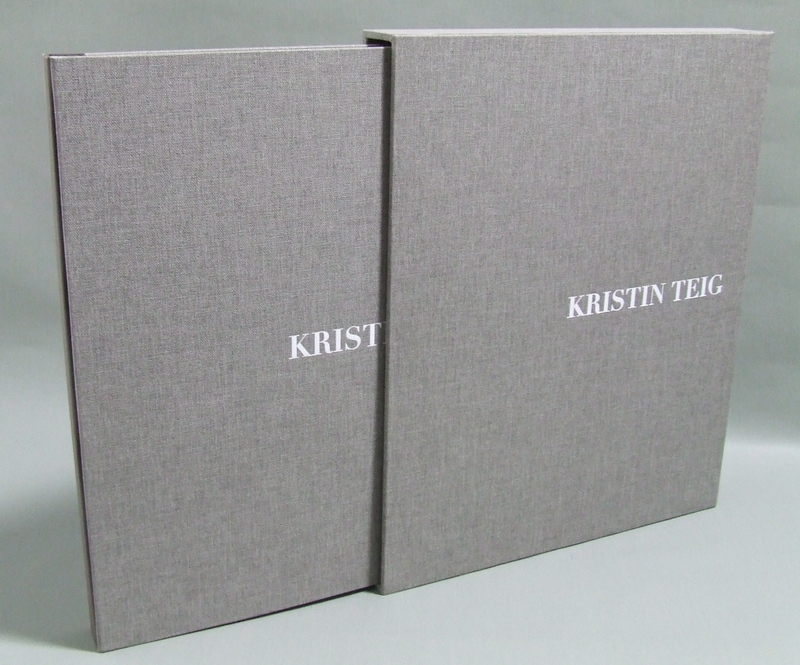 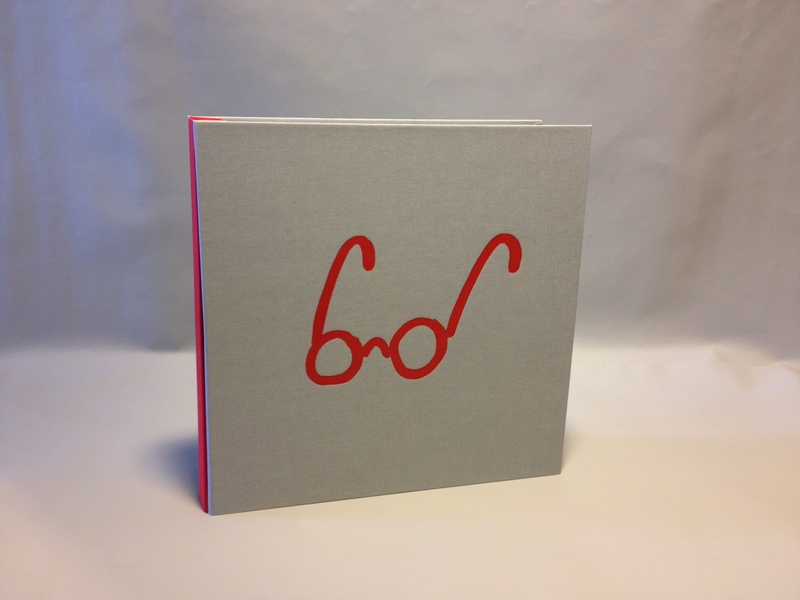 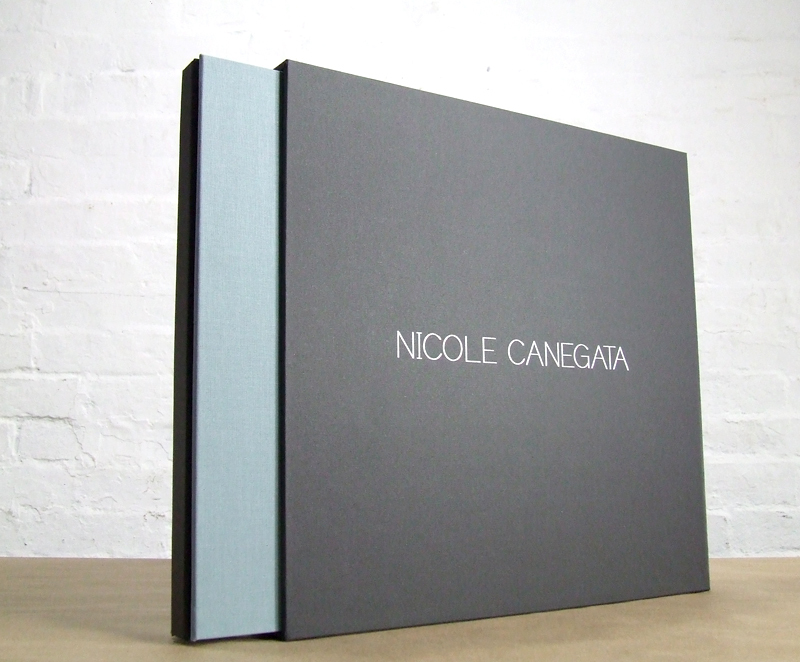 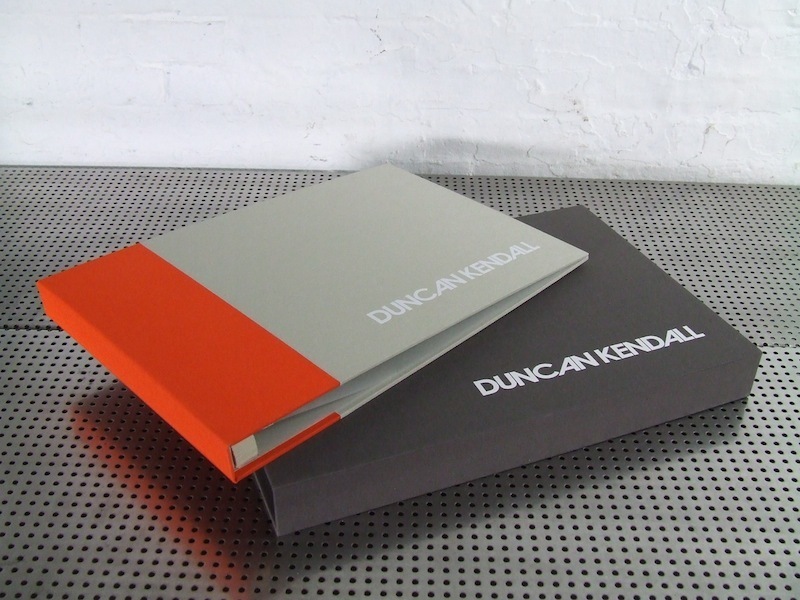 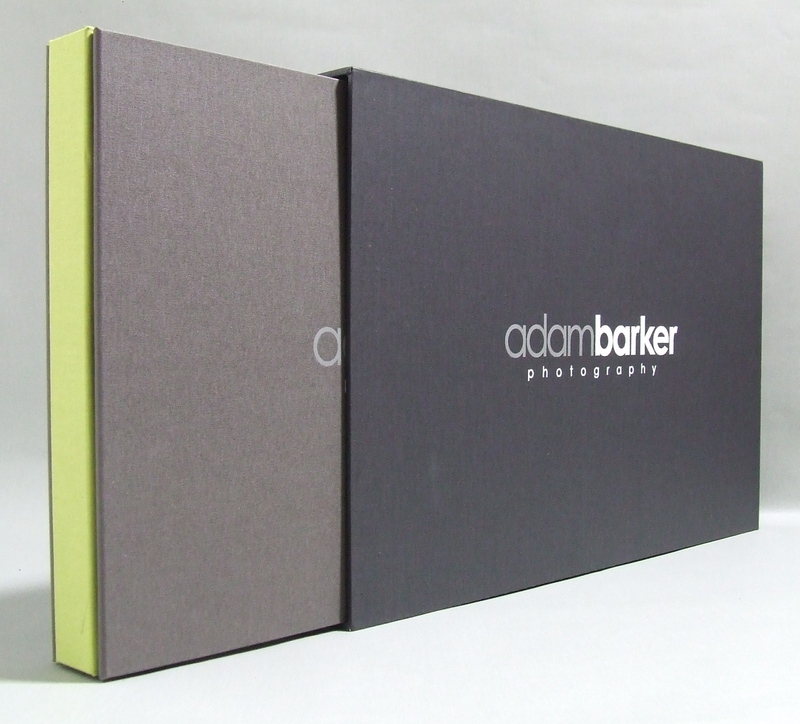 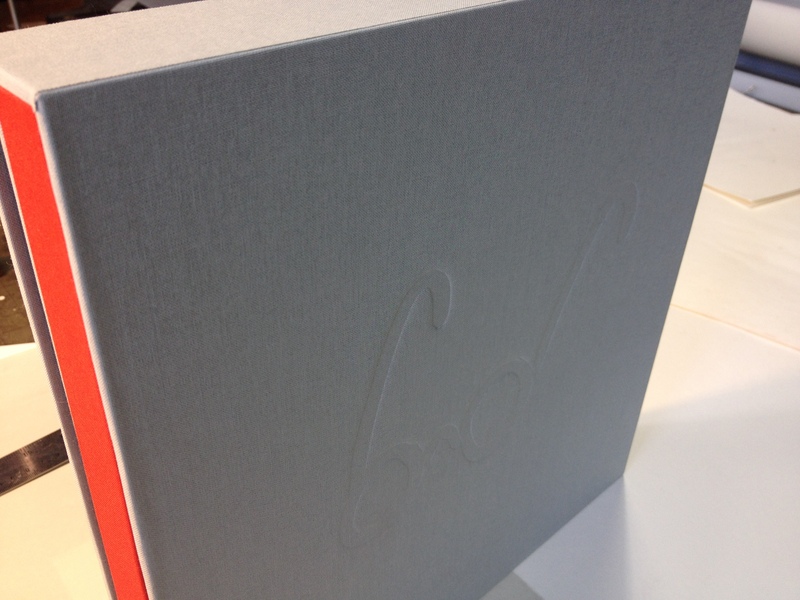 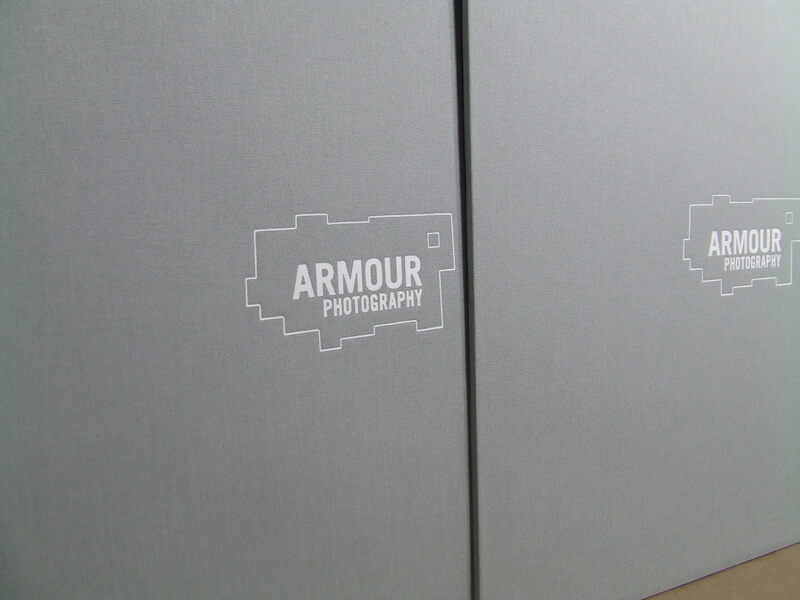 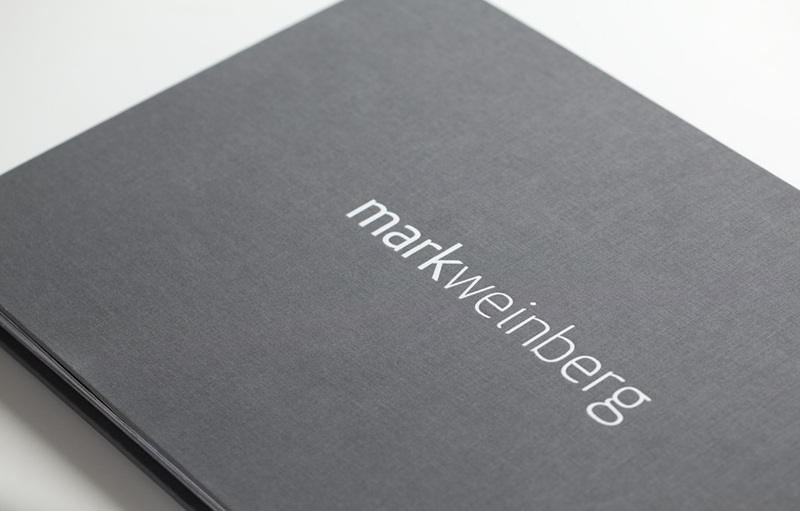 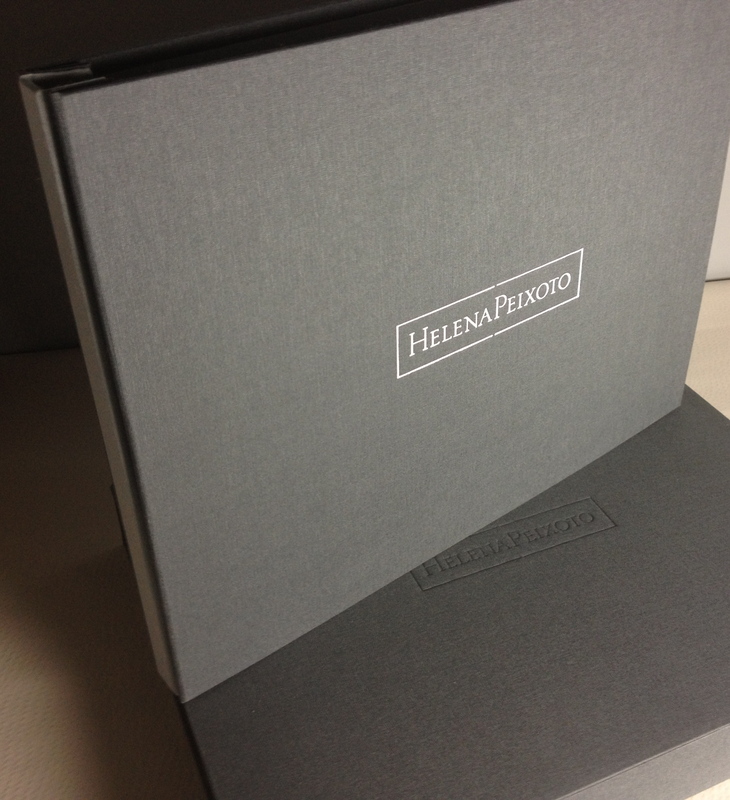 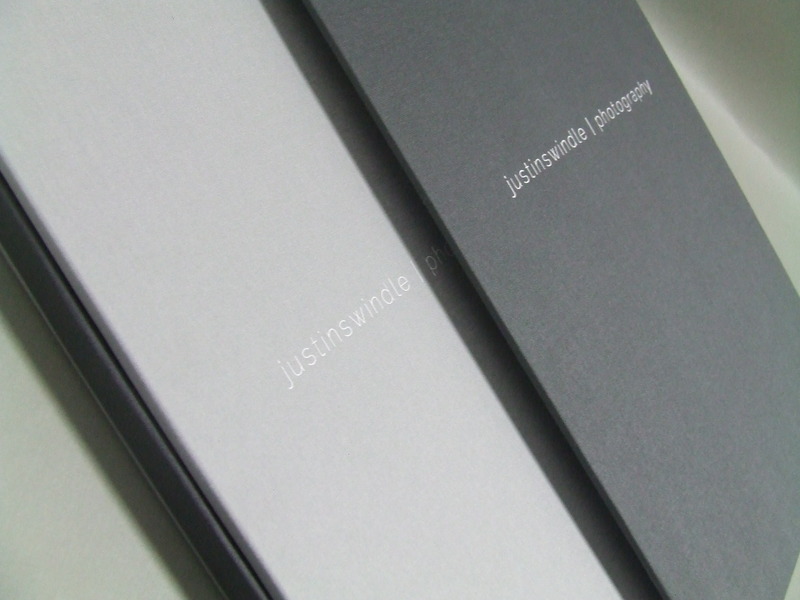 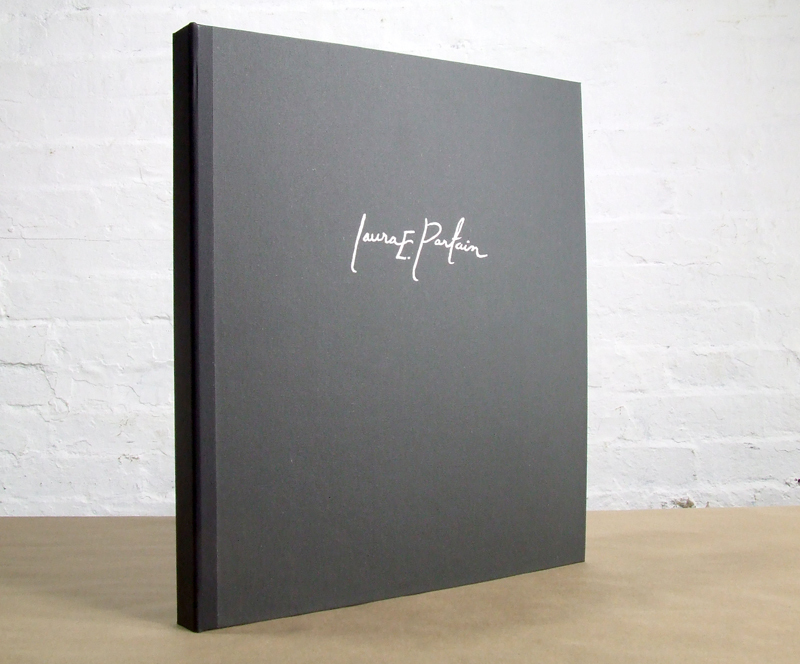 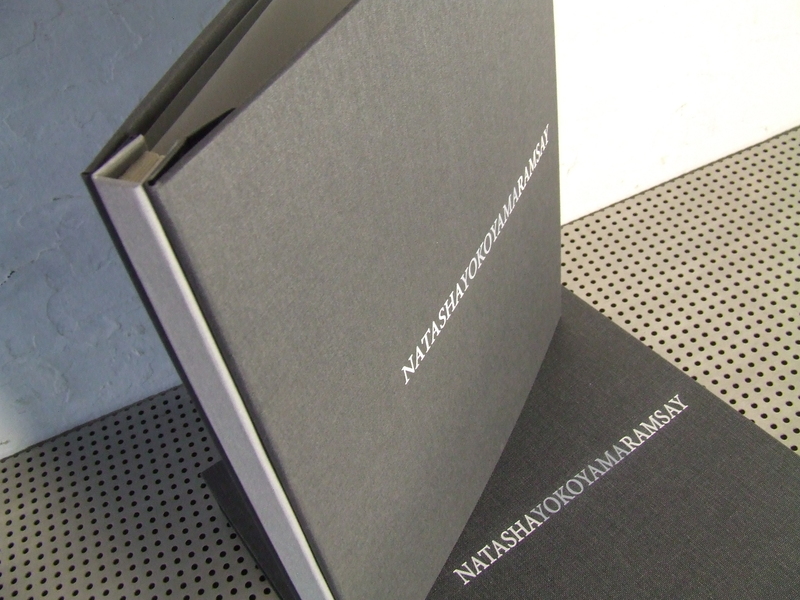 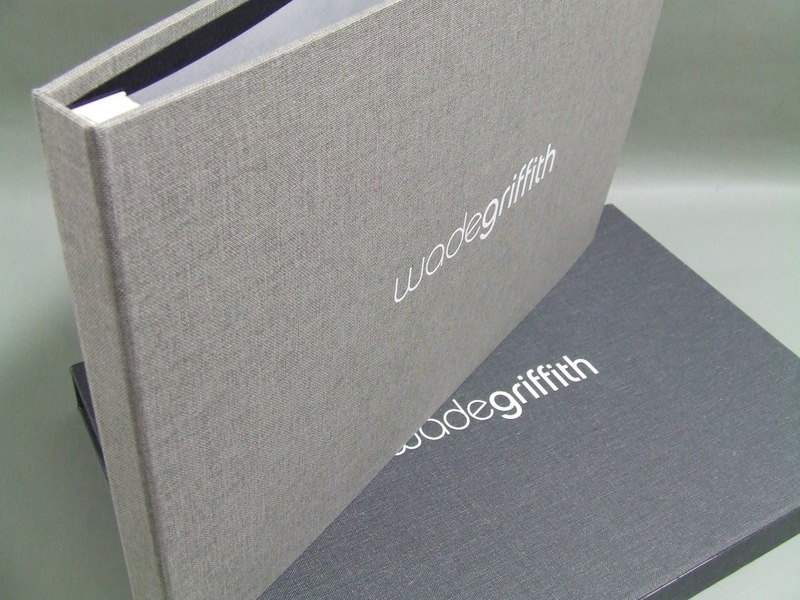 His Portfolio is covered in Arrestox White with a Lantau Nickel accent Spine and Slipcase. 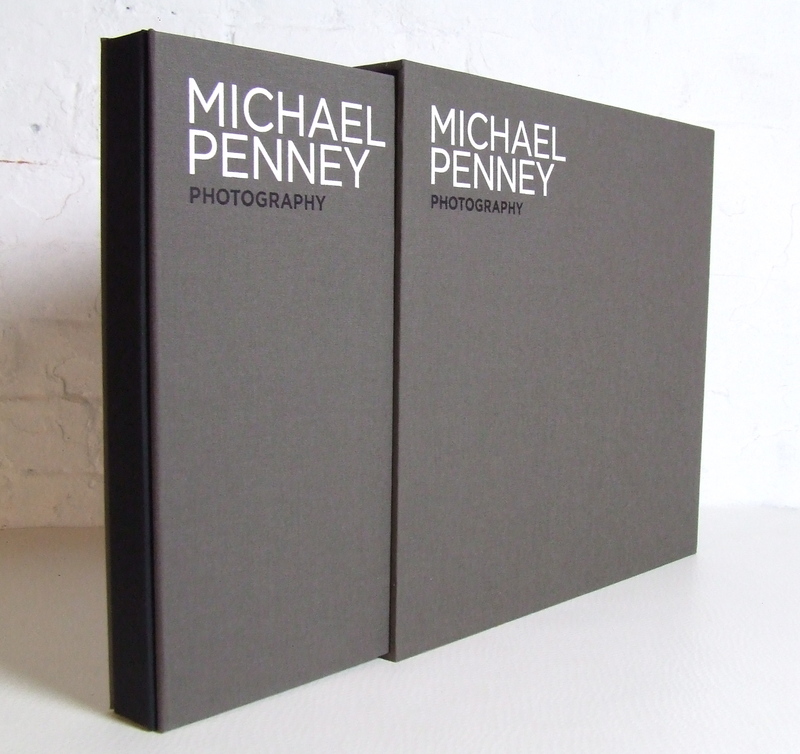 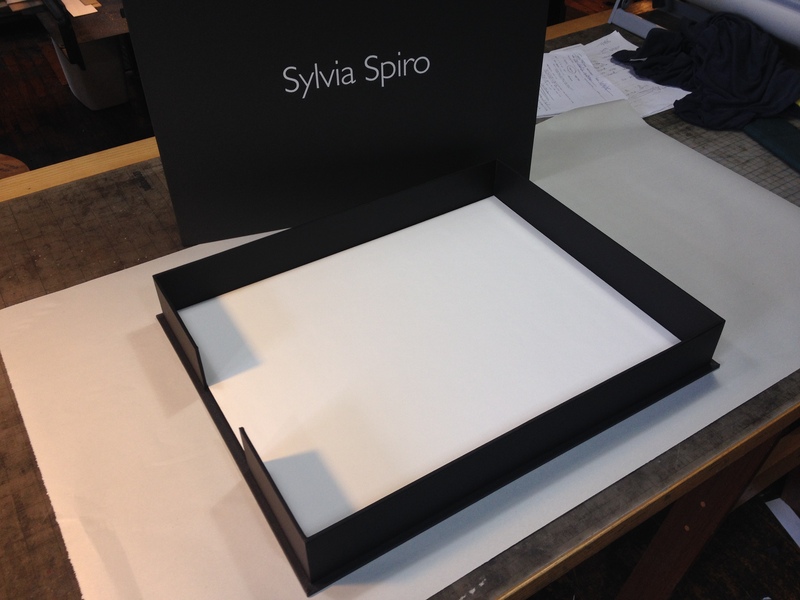 Need a Presentation Structure for your Design Portfolio?